6.Easy to wear, suitable for any sport. This waist support guard band protect your waist. This waist support guard band provide under pro and protect your muscle. 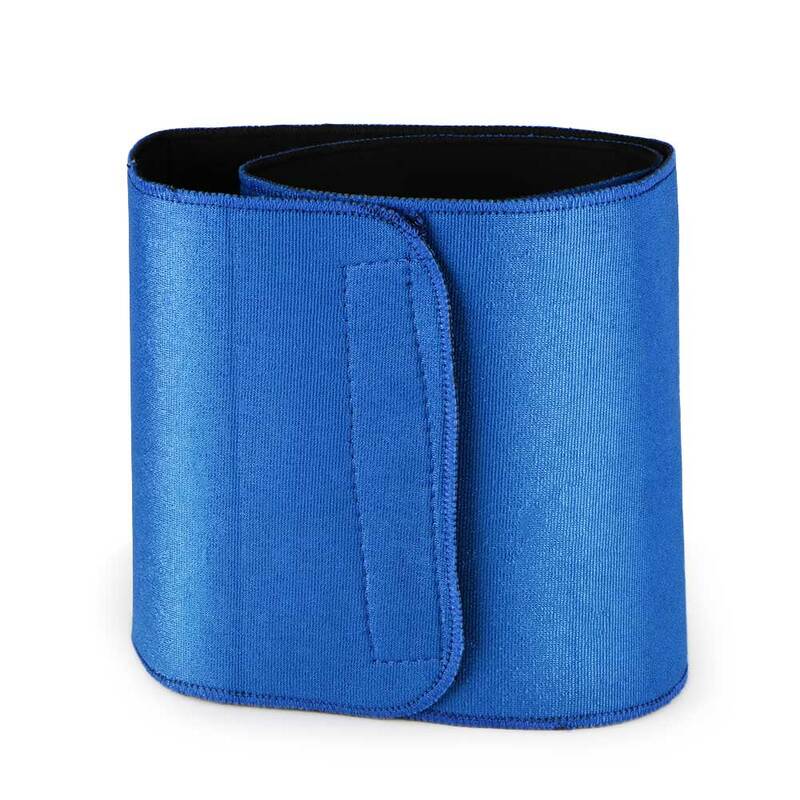 This unisex neoprene waist support guard band is easy to wear, suitable for any sports.